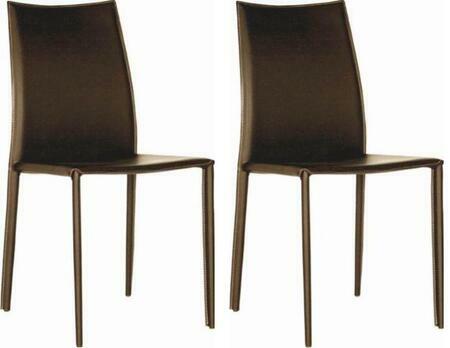 I ordered these chairs because I needed to replace my breakfast table chairs. I thought they were going to be smaller but these chairs are larger and I love them. Great quality, very solid, comfortable, look great. Thick durable wood. I love when you purchase something online and when you receive it is better than expected. Assembly was very easy, no missing parts, and no broken pieces. 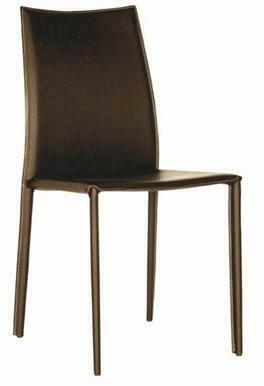 These chairs are so comfortable and an amazing value. We use as additional seating in the living room and bring to dining room table as host and hostess chairs. I would highly recommend these. My husband assembled the chairs with no problems or cussing. He was impressed with the end result, Rockford series chairs from Wholesale Interiors are sturdy, good looking and comfortable. Beautiful color; works great with my antique dining table. Looked everywhere for this kind of chair and hit the perfect match here and it was easy to assemble and much more affordable. Stronger than the chairs that came with our dining room table originally. Color was perfect too. The style is simple and comfortable and the price is not bad either so we bought two more. They look gorgeous with our new refurbished wood table. Love these! Such a great price for a replica of an iconic chair. 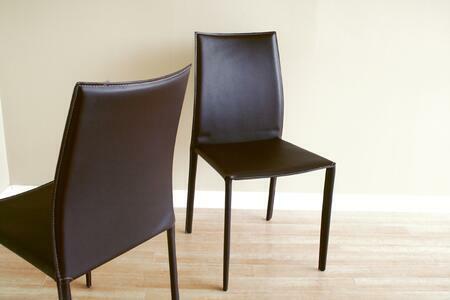 These chairs a great quality, and quite comfortable. They are a perfect mid-century modern addition to my kitchen.